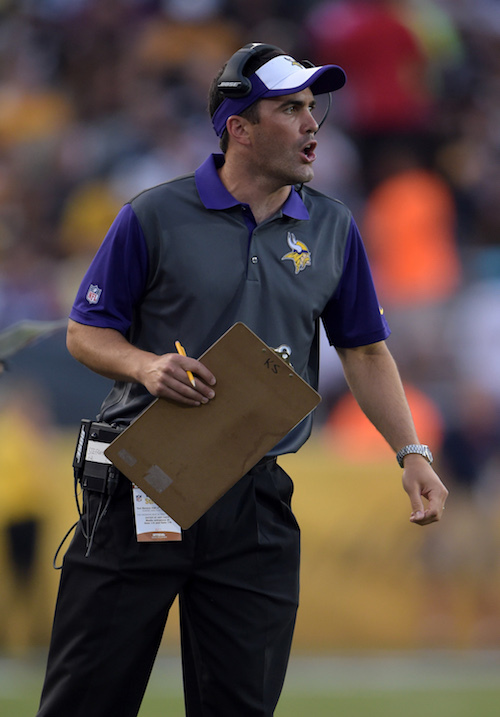 ESPN is reporting that the Minnesota Vikings have denied the New York Giants permission to interview Vikings quarterbacks coach Kevin Stefanski. The Giants were interested in Stefanski as the team’s new offensive coordinator. The 35-year old Stefanski has served in various assistant coaching capacities for the Vikings since 2006. Media speculation is that the Giants may now turn to former Seattle Seahawks offensive coordinator Darrell Bevell or Philadelphia Eagles running backs coach Duce Staley. 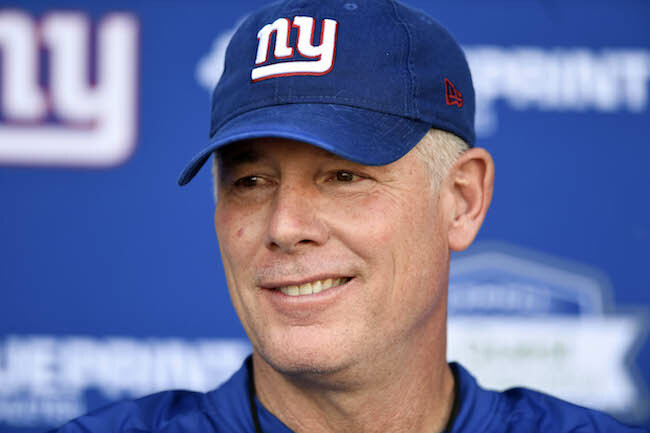 However, the Eagles could also deny Staley permission to interview with the Giants. 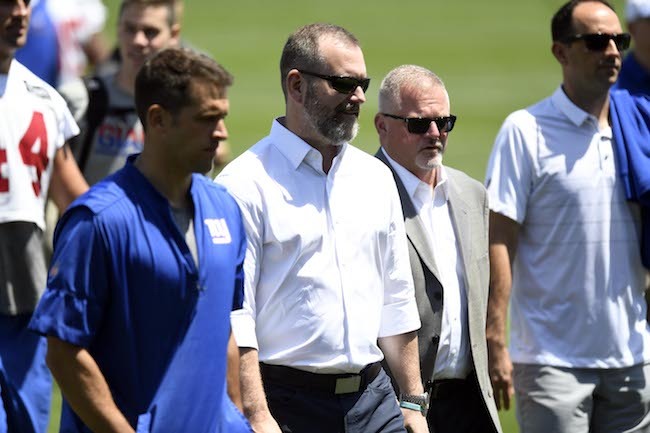 The New York Post is reporting that New York Giants General Manager Dave Gettleman has hired Mark Koncz as a scouting department consultant. Koncz worked with Gettleman with the Carolina Panthers as director of pro scouting, a position that Koncz had held since 2000. Gettleman promoted him to director of player personnel in May 2017 before the Panthers fired Koncz in July after Gettleman was also let go.